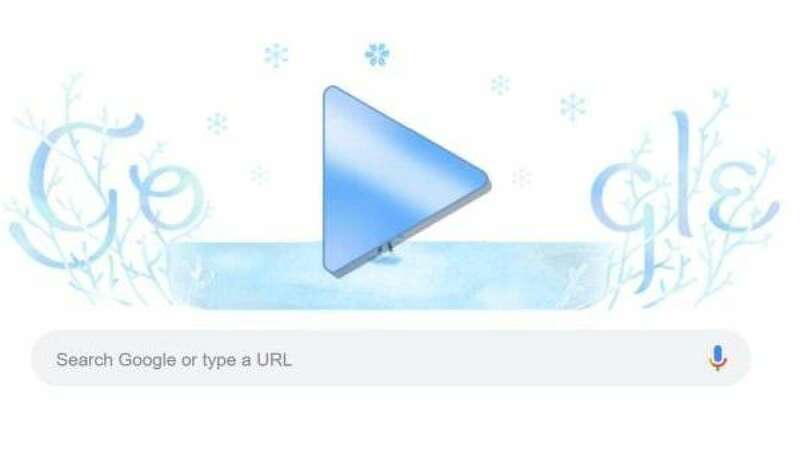 New Delhi : Google is celebrating the Winter solstice 2018 today. To mark the day, Google has come up with a Doodle. This year's shortest day will be more special with a Full moon night and meteor shower. To inform, Winter solstice marks the shortest day and longest night of the year. It is the time for skywatchers as they will get an opportunity to witness a Full moon and meteor shower. Winter solstice marks the shortest day in the Northern Hemisphere since the sun is positioned at its most southerly position while directly overheating at the Tropic of Capricorn. Also, the winter solstice marks the longest day of in the Southern Hemisphere. Winter solstice 2018 will also take place on December 21 and the exact timing for the 2018 winter solstice is 22:23 UTC (4:53 pm IST on December 22). This year, we will be able to see the last Full Moon of the year. The last full moon of the year is also known as Cold Full Moon, Long Night Moon and Cold Moon around the globe.